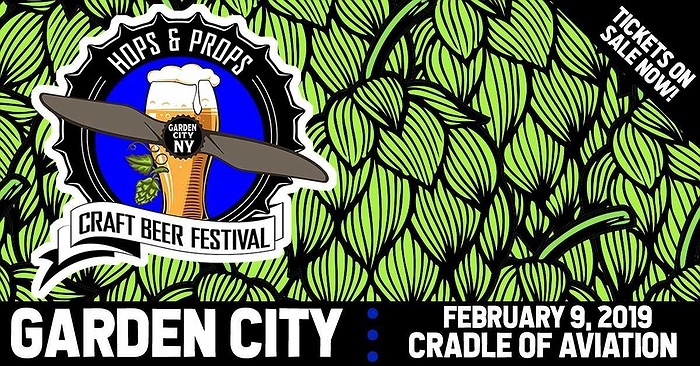 Subject: LongIsland.com - Your Name sent you Event details of "Hops & Props Craft Beer Festival"
The event runs from 7-10pm with an exclusive VIP session starting at 6pm featuring special VIP craft beer samples. Tickets are available online at: www.hopsandprops.com. All ticket holders will receive a souvenir tasting glass and a koozie, compliments of Garden Social.